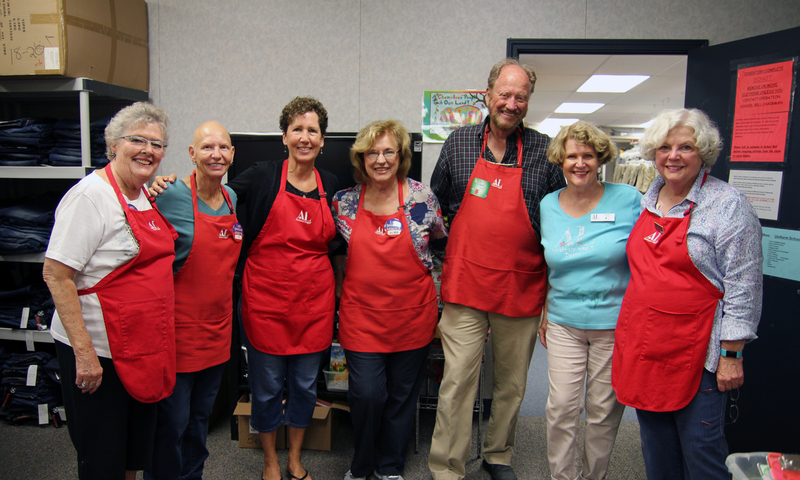 Assistance League® Tulsa is transforming the lives of children and adults through community programs. Measure and evaluate the outcomes of philanthropic programs. Develop and use philanthropic program outcome data for marketing and fund development. Develop a comprehensive database of member interests & skills. Develop a mentor plan to refine orientation and training for new members. Continue to update and refine orientation and training for new members. Continue to develop and train grant writing team. Continue to maintain and increase income from Bargains. Maintain and expand a comprehensive Marketing & Communications plan. Increase external visibility & internal communication. Provide financial & Human Resources to ensure success.